The world is full of people working hard with dreams of getting rich – but only a handful succeed. 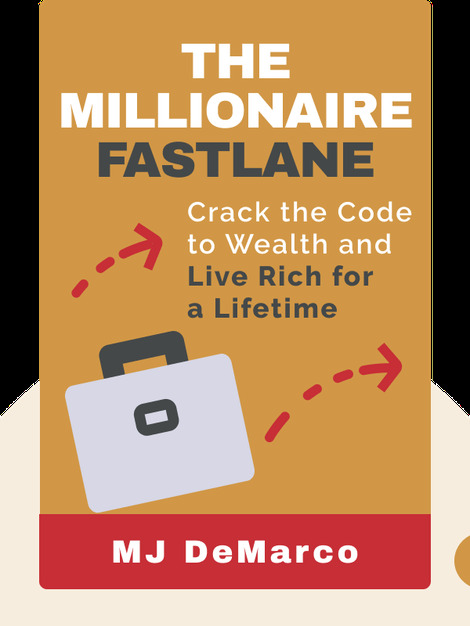 As The Millionaire Fastlane shows, there’s a simple reason for this; conventional roads to wealth don’t work. But thankfully, there is one way that works, and if you’re eager and willing to put in some effort and make some sacrifices, it’s far quicker than you might think. 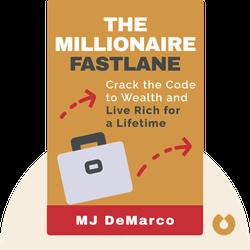 MJ DeMarco is an entrepreneur and founder of Limo.com, the company that made him a multimillionaire by the time he was 33. He is now the founder of Viperion Corp., an online and print content distribution company.